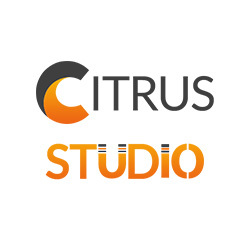 CitrusStudio is Website design and development Company in Mississauga, Ontario. Our Professional Web developers & designers create WordPress, eCommerce & WooCommerce Store Design, SEO, SMO and Mobile App Design services at an affordable pricing. Our main aim is to design a client’s website within budget & time.